A rich gravy with ground lamb and vegetables topped with ultra creamy mashed potatoes. 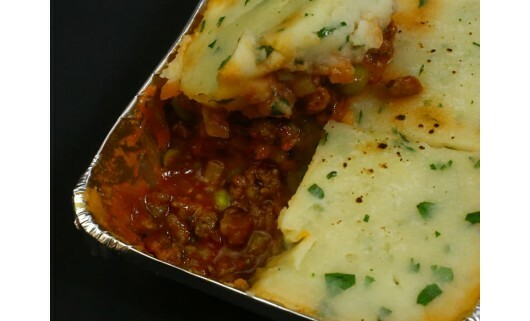 The ultimate comfort food: Shepherd's Pie! From Chilled: Place on a baking tray in a preheated oven at 180 degrees celsius for 15-20mins until golden and crisp.